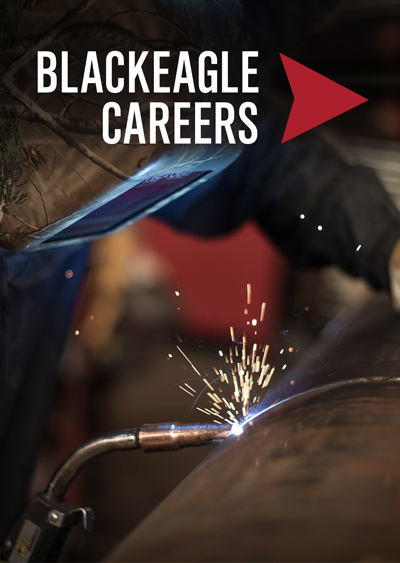 Founded thirty years ago in Colorado, Blackeagle now works with energy customers from the Rocky Mountain region, to the Gulf Coast, across the Great Plains and several Appalachian states. 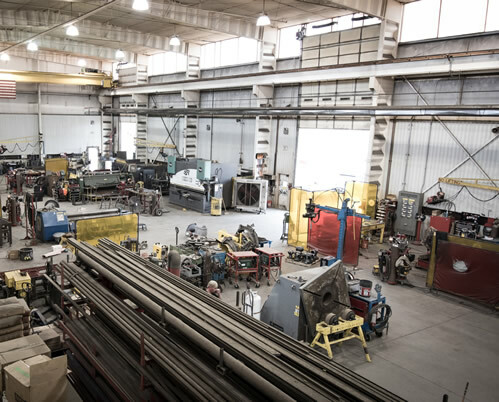 Blackeagle is headquartered in Berthoud, Colorado, where executive offices adjoin a state-of-the-art, 45,000-square-foot manufacturing plant. 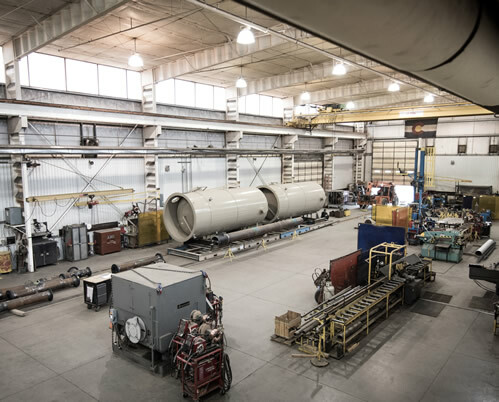 There, experienced engineers, designers, welders and other professionals team up to create superior products – from pressure vessels, and skidded products to structural steel components. Our North Texas Office is in the Panhandle community of Borger, 50 miles northeast of Amarillo. Our East Region Office is in North Lima, Ohio, in the northeastern part of the state near the Pennsylvania border and 12 miles south of Youngstown, Ohio. Our West Texas office is located in Midland and services companies on the western half of the state. We also have an office in Kearney, Nebraska, and Noble, Oklahoma to support projects in the regions. Blackeagle goes where our customers need us. So our employees are busy operating in states where our customers have been active. 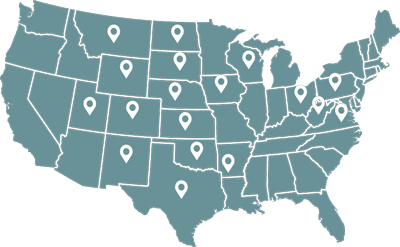 We’ve managed quality projects and delivered exceptional services in 17 states. Over the years, our steady growth has been driven by our professionalism and performance. 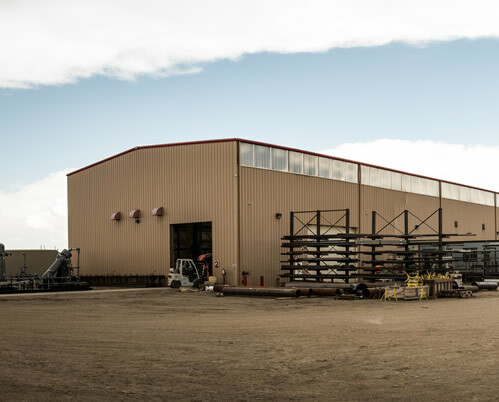 Blackeagle is proud to call Berthoud home. Our headquarters city is about 45 miles north of Denver off of Interstate 25. We operate out of our North Texas Office in Borger. We service West Texas out of facility in Midland, Texas. We have our East Region Office in North Lima, Ohio. We also have field offices in Kearney, Nebraska and Noble, Oklahoma. We get involved in the communities where our employees live, work and play. We hire local talent and we support local businesses, schools and are involved with many local charities.